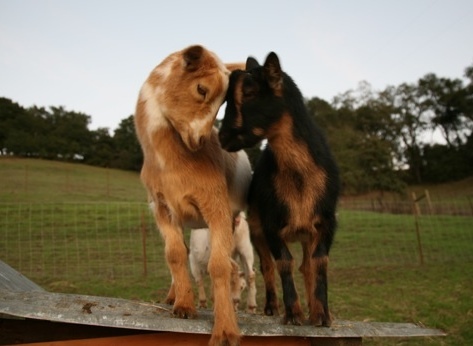 Please note that we are currently no longer breeding Nigerian Dwarf or Nubian Goats. 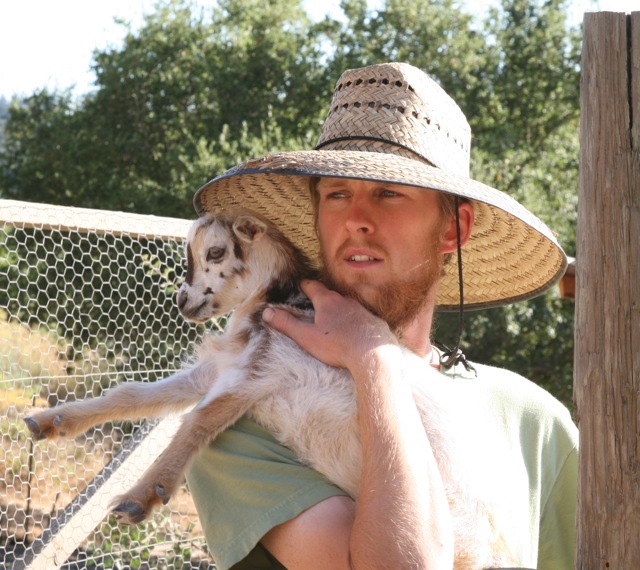 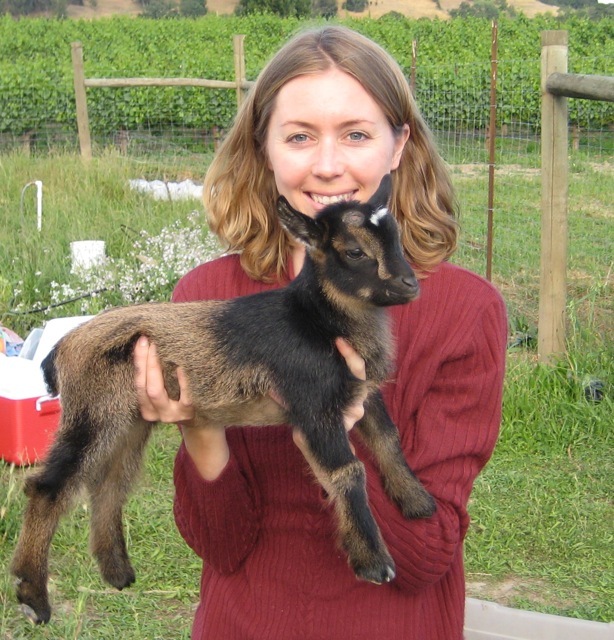 Our goal is to produce goats who are great milkers, friendly pets, and elegant examples of the breed standard. 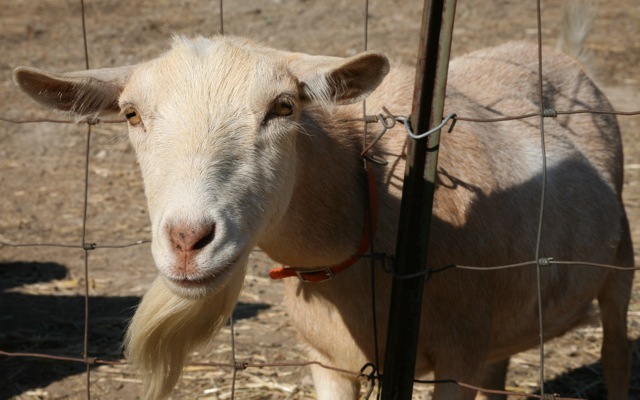 We are big believers in "pets with benefits" - friendly chickens who make you breakfast (or at least lovely eggs) and sweet goats who provide delicious rich milk for yogurt, kefir, cheese and butter. 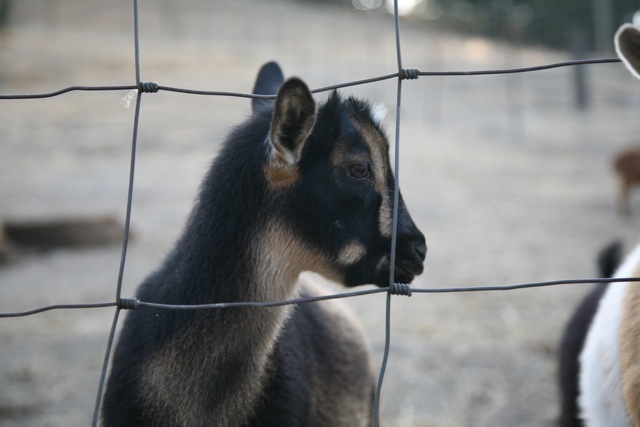 We hope that all kids born on our farm will find loving families to live with, where they'll provide endless hours of entertainment, milk, and maybe a few ribbons at the local fair!